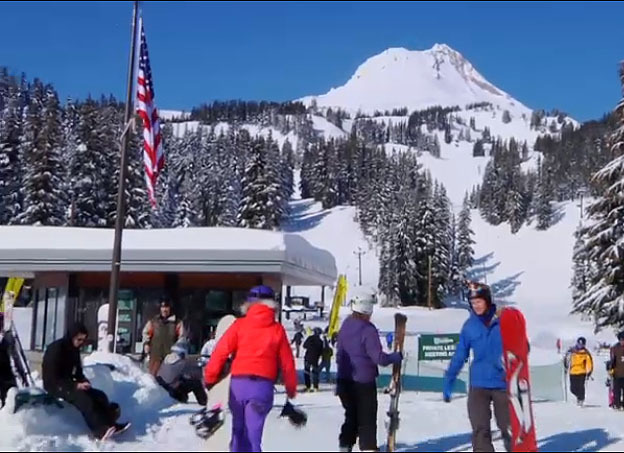 Mt Hood, Oregon, is home to five ski resorts and an easy ski getaway. Holly Firfer reports for CNN. 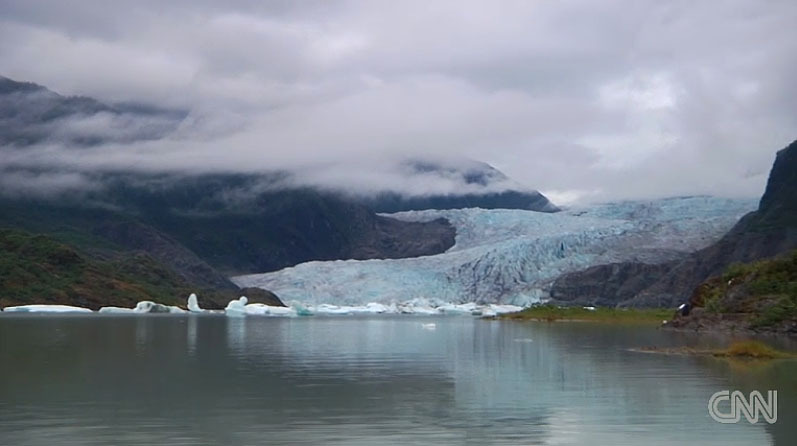 Glacier trekking is an adventurous way to explore Juneau’s glaciers. 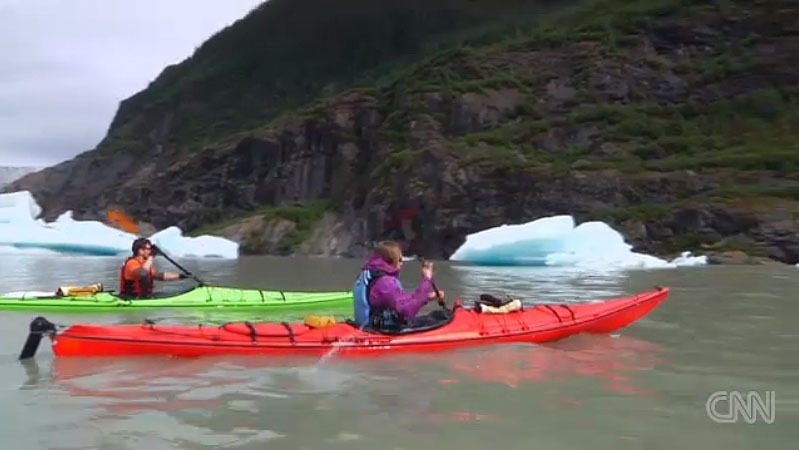 Holly Firfer reports for CNN Travel: Explore the Mendenhall Glacier. Holly Firfer shares some of the highlights of Juneau, Alaska, and the surrounding Tsongas National Forest. The gateway to the last frontier: Juneau, Alaska.